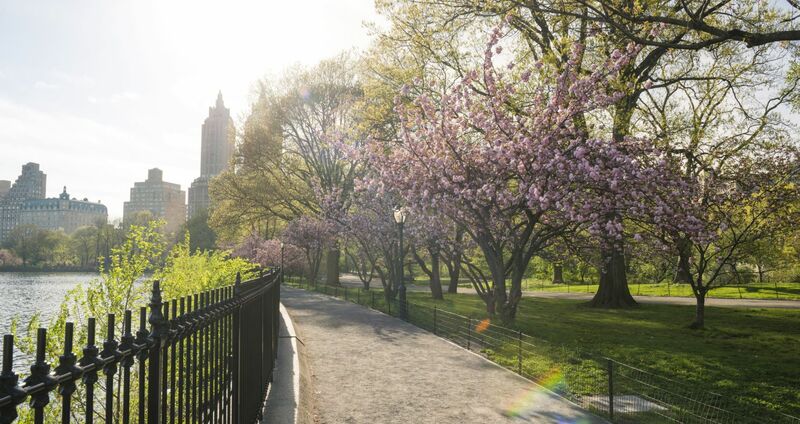 Marked by some of the most architecturally intriguing buildings in New York City, endless opportunities for cultural immersions unlike any other, premier dining and endless shopping, there’s never a shortage of things to do near Columbus Circle. Nestled north of Hell’s Kitchen at the southwest corner of Central Park, our Columbus Circle accommodations allows you to be placed near a favorite destination among visitors and locals alike. During your stay at The Lucerne, rest assured that there are a variety of things for you to explore just moments from our property.